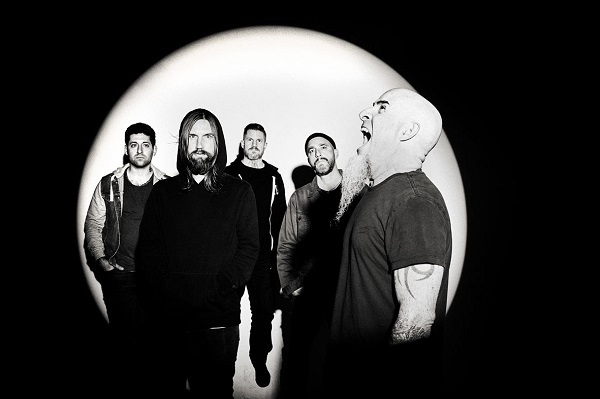 The Damned Things have released a second track from their upcoming sophomore LP. The upbeat Something Good builds with claps and cowbell before punk-influenced guitars kick in for an explosive catchy chorus. It follows the previously shared lead single Cells in previewing 'High Crimes' and comes with an accompanying lyric video. "Something Good is a feel-good song about feeling bad. It's about hurting people you care about because it is not in your nature to do the right thing even when you want to. A dark moral story with a really sunny feel." The band will accompany the release with a North American tour in May with Crobot and He Is Legend as support. Click here to compare & buy The Damned Things Tickets at Stereoboard.com.